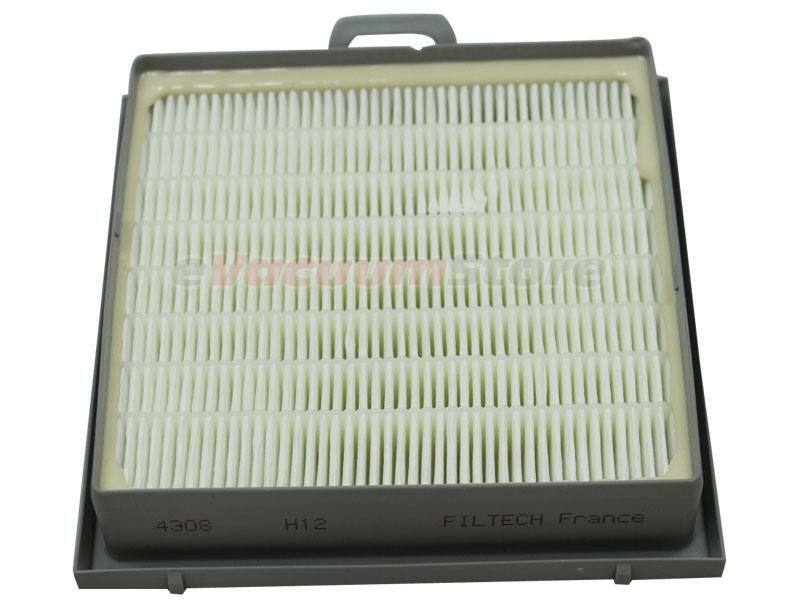 Whether you own a Bosch upright or canister vacuum cleaner, regular filter maintenance is vital. During those allergen-filled months, asthma and allergy sufferers bear the brunt of frustration as their symptoms flare up. This annoyance can be largely reduced when your Bosch vacuum has a new filter in it. 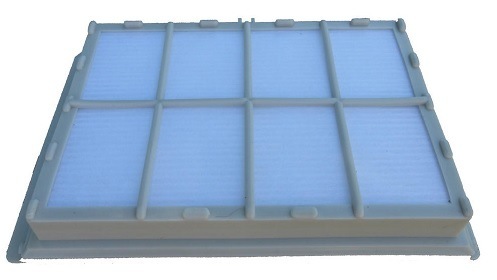 Vacuum cleaner filters help to reduce emissions by catching the harmful particles and preventing expulsion. 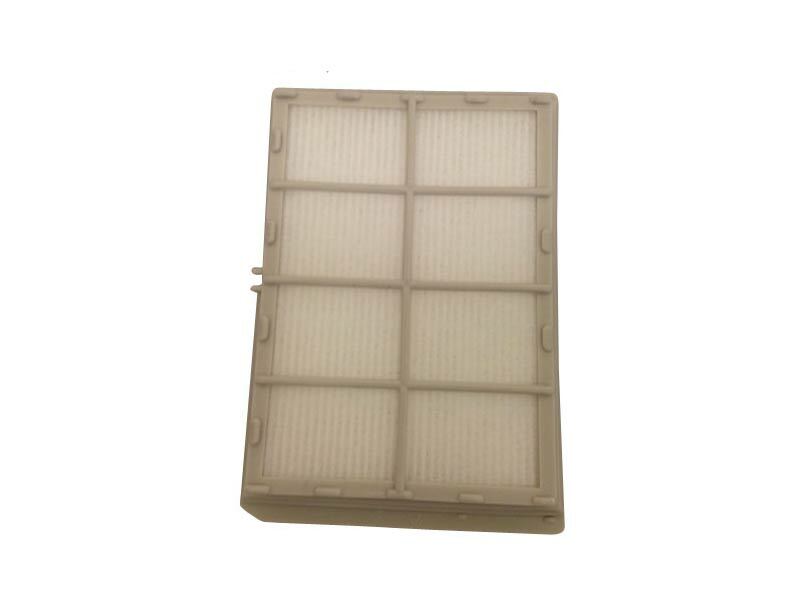 Stock up on Bosch vacuum filters today and having a fighting chance during the allergy seasons, as well as year-round!